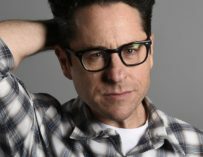 J.J. Abrams’ Star Wars: Episode IX is set to come out in cinemas in December 2019, yet we still don’t know what it’ll be called, so I’ve come up with a few possibilities. Here they are. Star Wars: Episode IX is just over a year away from release and Lucasfilm have been keeping very tight-lipped about the upcoming movie in the Star Wars saga. 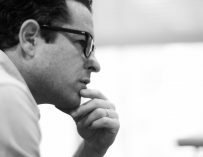 We know that it’ll be directed by J.J. Abrams, who’ll be returning to the franchise after having restarted it all with Star Wars: The Force Awakens. Originally, Jurassic World’s Colin Trevorrow was going to helm the project, but he was let go (in other words, fired), and Abrams was brought in to finish off the trilogy that he started. After the whole uproar surrounding Rian Johnson’s Star Wars: The Last Jedi, we’re in a bit of an odd place when it comes to this Star Wars trilogy. Quite a few people took against the movie, while other people loved it, and then there was a section who just thought it was OK. But, despite the slipt reaction to the last movie, there still seems to be a sense of anticipation for the final film of this new Star Wars saga. People want to know how it all ends, and, I’m sure that Star Wars: Episode IX will take back the opening weekend box office record that Avengers: Infinity War just stripped The Force Awakens of. But, will we still be calling it Episode 9 when the film comes out in December 2019? I’m guessing not, so I’ve thought up a few titles that I feel would fit this final chapter in the latest Star Wars trilogy. I think that they’ll be a sense of finality in this film. We’ve already seen Han and Luke bid their farewells to the Star Wars galaxy, and unfortunately, we know that Carrie Fisher’s Leia won’t be making an appearance in Episode 9. I envisage that the film will begin a few years after The Last Jedi and will start with Princess Leia’s funeral. This will spur The Resistance to rebuild and prepare for a final battle against The First Order, now led by an even angrier and more dangerous Kylo Ren. This could very well be the epic war film of the trilogy which is why I have a good feeling about the film being called The Final Battle. 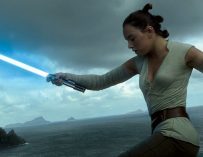 The first film in this new Star Wars trilogy was called The Force Awakens and was about both Kylo and Rey exploring the force and trying to come to terms with it. The second film concentrated more on Rey’s journey, meeting and training with Luke and then confronting Kylo. I think the third film will be more focused on Kylo Ren this time and his struggle to led The First Order, therefore, it makes sense to name the movie after the galaxy’s new bad guys. I’d also like to see at least a bit of The Knights of Ren, which is a nice segway into my next proposed Star Wars: Episode 9 title. Personally, I don’t think this will turn out to be Episode 9’s official title, but it just sounds so damn cool! 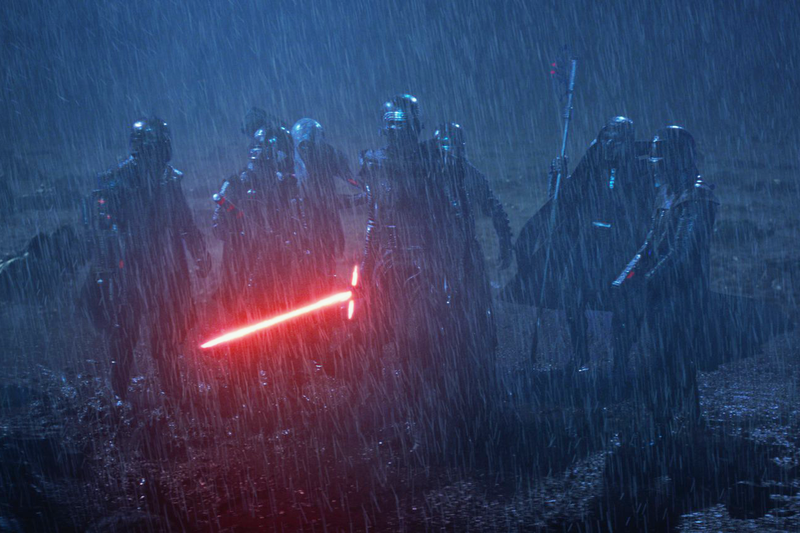 The Knights of Ren were first teased in The Force Awakens, and we haven’t seen them since. I would love to see Kylo bring his band of Dark Side users. Imagine getting to see Rey, Finn and Poe take on Kylo and his Knights of Ren buddies. That would be an impressive spectacle and one which they have to include in Episode 9. In The Last Jedi we saw The Resistance stripped down to almost nothing but The First Order, so it seems logical that the Resistance will build itself back up again in Episode 9. Leia’s passing will also mark an important moment that will hopefully bring planets across the galaxy together in the fight against Kylo Ren’s First Order. Even though the title’s a bit long and slightly awkward, I think it stands a good chance of being the one that Abrams, Chris Terrio and Kathleen Kennedy could go with this one. Following on from Star Wars titles from the past, A New Beginning certainly sounds like a Star Wars movie, and it would lend itself well to the final film in this new saga. It could be referring to either The First Order or The Resistance, which are both going through transitions. 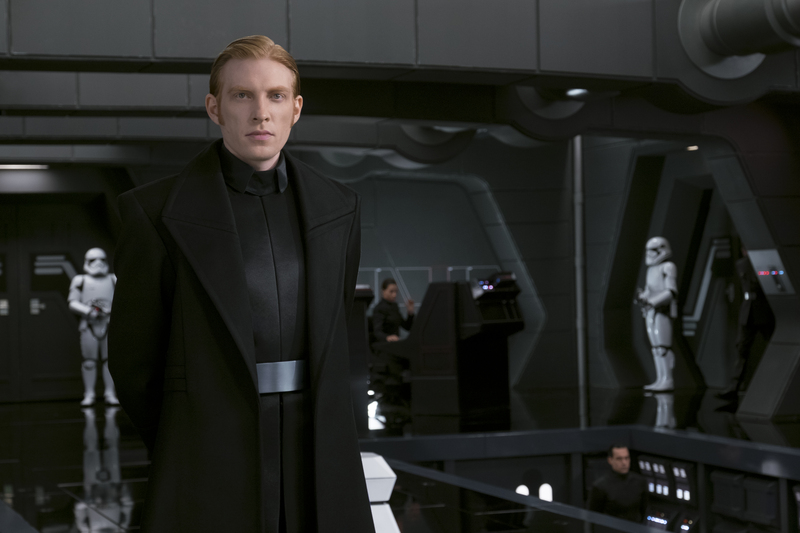 The Resistance will have to rebuild, while The First Order will have to adapt to a post-Snoke era in which they will be lead by an unpredictable Kylo Ren. These are just five possibilities and it’ll more than likely be something completely different. That said, I have a track record in predicting the names of Star Wars films having predicted both Star Wars: The Last Jedi (check out this video if you don’t believe and take note of the date it was posted) and Solo: A Star Wars Story (not that hard to predict, to be honest). For now, we’ll have to make do with Episode 9, although the working title is currently Black Diamond. I seriously doubt that will be the final title. The Last Jedi was filmed under the working title Space Bear. What do you think Episode 9 will be called? Let us know your suggestions in the comments below.